After a successfull Tort Talk Expo 2012 last Thursday, May 3, 2012 at the Mohegan Sun, I am pleased to be able to offer up a complimentary PDF copy of the written materials that I created for that event. The written materials include a Civil Litigation Update, an Auto Law Update, a Bad Faith Update, and several articles on a variety of civil litigation topics. The Updates are largely comprised of recycled Tort Talk posts. 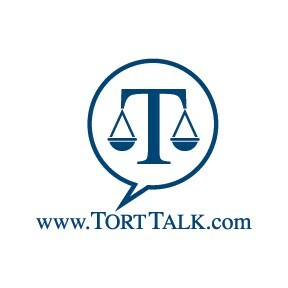 Anyone desiring an emailed PDF copy of the written materials from the Tort Talk Expo 2012 may contact me at dancummins@comcast.net. In exchange, I ask that you please keep me in mind should I ever be able to assist you in any way in Northeastern Pennsylvania.